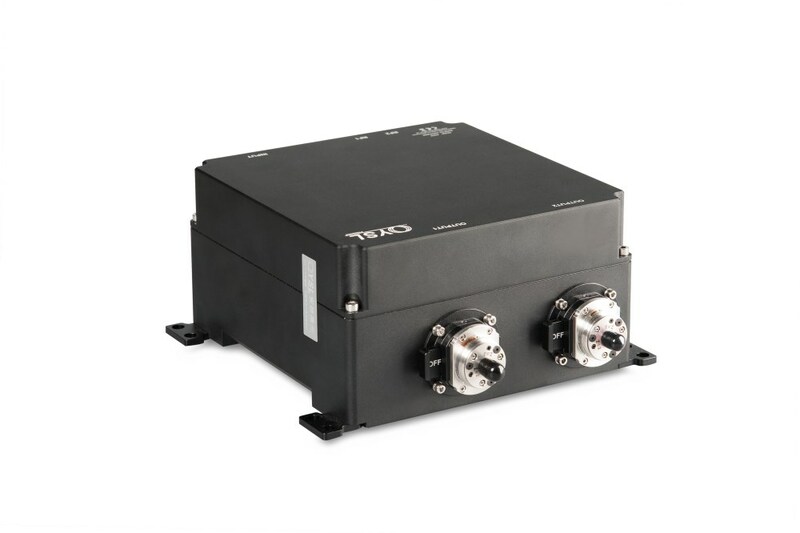 Acousto-optic tunable filter system has the two output: broadband supercontinuum output (useful for broadband scattering, reflection and transmission spectroscopy) and single line tunable output (useful for replacing multiple laser lines). 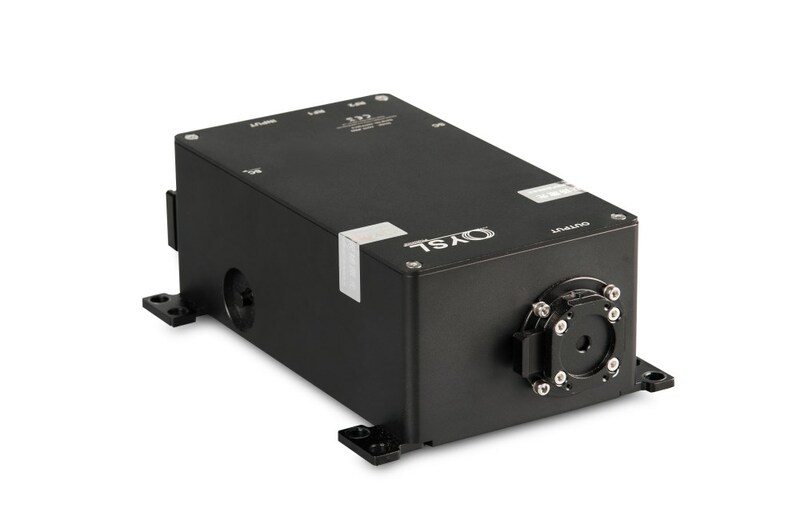 Moreover the single line tunable output covers 430-1450 nm range in one output beam, offering great flexibility for spectroscopy, microscopy, and nanophotonics applications. 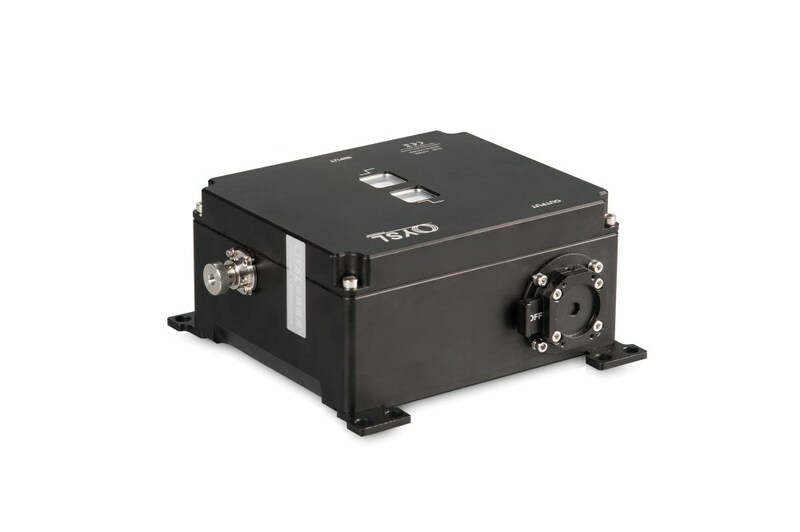 VLF - YSL Photonics Co. Ltd.
AOTF - YSL Photonics Co. Ltd.